I Am Beating MS: Donate to MS While You Shop! Did you know that you can donate to charity at no cost to you every time you shop at Amazon.com? The key is to shop AmazonSmile. 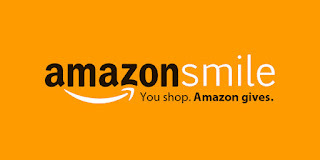 On your first visit to AmazonSmile (smile.amazon.com), you will be asked to select the charitable organization of your choice to receive donations from eligible purchases before you begin shopping. Your selection will be stored in your Amazon profile and then every eligible purchase you make at AmazonSmile will result in a donation! The AmazonSmile Foundation will donate 0.5% of the purchase price from your eligible AmazonSmile purchases. While there are nearly one million organizations to support, I like to make my donation work for me by donating to a non-profit foundation with a history in studying the affects of diet on multiple sclerosis. 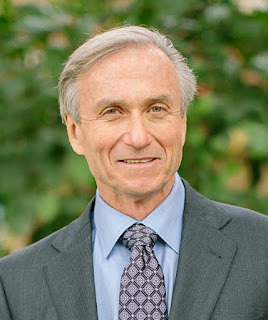 Specifically, the foundation started and run by Dr. John McDougall; a physician and nutrition expert who teaches better health through diet and has been studying, writing, and speaking out about the effects of nutrition on disease for over 30 years. Multiple Sclerosis (MS) with the Oregon Health & Science University. Their second ongoing project is the measurement of artery wall thickness changes that occur as a result of the McDougall Diet using ultrasound measurements (CIMT). Additionally, some of the foundation money goes towards the education of medical students and medical residents from the US and around the world to learn how to practice diet-therapy. We all shop, we might as well help out others while we do it!